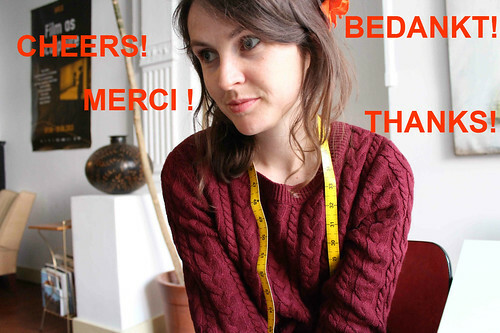 Sew it up – au revoir ! Really gutted to be eliminated in the first week but that’s the way it goes, someone has to ‘go home’. Thanks to everyone who voted for me anyway and a huuuge thank you to Hanne and Caroline for selecting me as a participant, that in itself made my year and gave me loads of confidence in my sewing. And for that I am very grateful. Can’t wait to see how the competition pans out and all the garments the remaining girls will make. Good luck everyone! I’m still going to sew-a-long as I’ve got most of my outfits planned so look out for them on my blog. 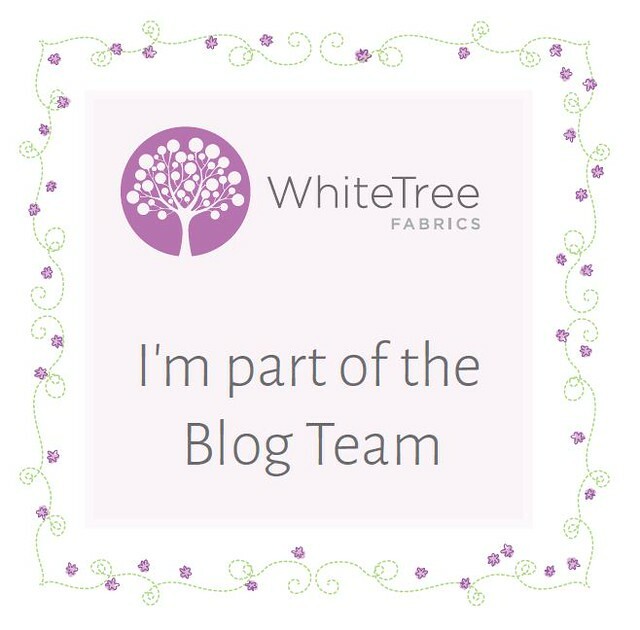 So now I don’t have any sewing deadlines looming, I’ll take the opportunity to catch up on the Liebster inter-blogger awards! I was nominated by Laura, Kim, and Hanne! Thanks so much! I cheated and answered a selection of questions from all their blogs rather than answering all the questions, so as to avoid duplicates (and questions I don’t really have an answer to!). When and why did you take up sewing? I started around 2007 but I only really got going around 2012. I sew both for the pleasure of making original clothes and reducing unnecessary consumption, and it helps me to be patient and creative. I also love just getting totally absorbed in a project because you don’t think about anything else. It is quite meditative I think. Do you follow trends, or do you just sew things that you like? I’d say I just sew things I like really! But I think we all follow trends in a sense, even if we don’t think we do! What’s the thing that annoys you the most about the sewing process? In a way the things that annoy me are also the things I like because the more I do them I feel like I’m conquering them! I’ve just finished what would have been my entry for the second round of Sew it Up! To be revealed soon! Other WIPs are a Coco dress that is cut out and waiting in the wings, and some Grainline Maritime shorts. Out of all the things you’ve ever made, what is your favourite? My week 1 entry for Sew it Up could be my new favourite because it felt quite adventurous. It was unchartered sewing territory! How many pieces of fabric do you have in your stash? Is it tidy? It ain’t tidy. I’ve got two boxes, plus lots of farbic stuffed into the shelves under my pattern cutting table on wheels! I’m doing Lelie from A Bouquet of Buttons’s Stashbusting challenge this year, and so far it’s going sort of ok. I’ve not stuck to the challenge very strictly but I have given away fabric, binned stuff that is really past it and (sometimes) restrained myself from buying fabric that I really don’t need. When planning a new project, do you start with a pattern you want to make, or a fabric you’d like to wear? Depends, probably a pattern or an idea of a style and then I see what fabric I have that would work with it, or I go outand hunt for some fabric that will work. What is the best piece of advice (sewing or otherwise) you’ve been given? Sewing: Measure twice; cut once. Otherwise: This too shall pass. Do you have any other hobbies, apart from sewing and blogging? Cycling, reading, running, seeing friends, writing, languages, politics, economics, playing the flute, music in general, and doing new things like going to exhibitions etc. Like Kim, one that teaches me something new. What is your favourite colour / fabric to sew with? Anything orange. Nothing too slidy. A lovely small town in Dumfries and Galloway, Scotland. Both when a day goes to plan and when a day leads somewhere unexpected. The deep pretentious answer: the ephemeral and fleeting nature of life; injustice in the world. Theshort answer: cars that don’t respect cyclists. and going to concerts (I realise this is a false idealistic vision of journalism). What is the the dress pattern you would recommend the most? Belladone – Deer and Doe. What’s the worst thing you have ever made and why? I’ve a long colourful history of awful makes….but I’m quite attached to them all the same. Where and what would your ultimate holiday be? I’m really bad at thinking of where I’d like to travel to…kind of everywhere and nowhere if I’m truly honest. I’ve been wanting to visit Berlin for ages. The thing with living in a country that is not your home country is that you tend to spend most of your travel time going home. So, sad as it might sound, Scotland is probably my favourite holiday destination! Yes, I love getting up early and making the most of the day! But sometimes it is nice to sleep in if your body tells you that’s what it wants. It’s good to remind yourself that productivity isn’t the be all and end all. The best ideas happen when you just take things easy. I'm sorry to see you go. I looked at the other blogs and decided not to follow most of them but I liked yours, so you definitely have something that they don't! Please don't be discouraged, you are very talented. That's really nice of you to say, thanks! I like all the other jackets too though, so at the end of the day it is maybe just a question of taste! 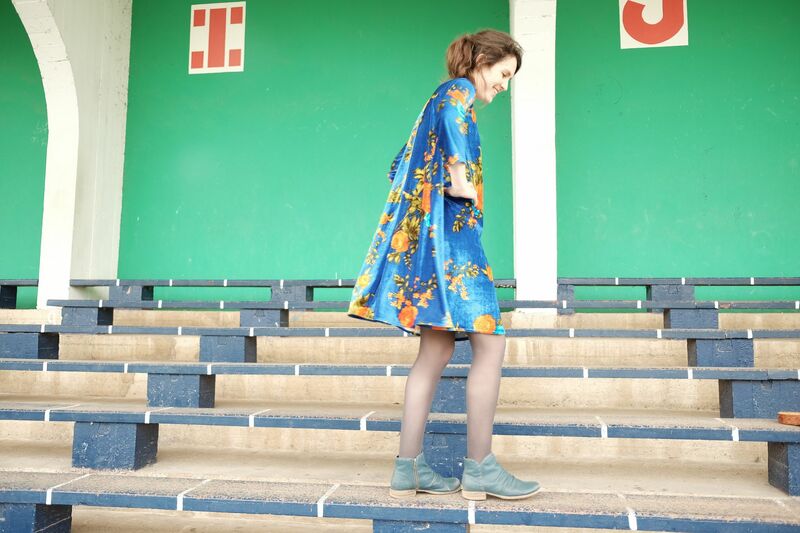 So sorry to hear about you leaving Sew It Up – I really loved your outfit! Looking forward to seeing your next pieces as you continue to sew along. 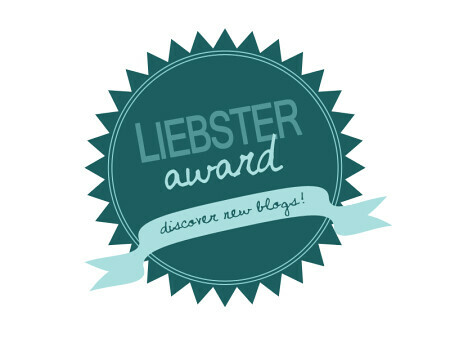 Thanks so much for your Liebster nomination! 🙂 It was a lovely surprise as I was reading this post! No worries 🙂 I really like your blog! Oh no! So sad, I really love your jacket! 🙁 Yeah I didn't want to leave already! Ah, bad news. Sorry to hear that. I thought your jacket was fab. I remember the going on holiday when living abroad problem well. Booking holidays this year, my first back home, is very exciting!! Thank you 🙂 I do really love my jacket, I'm almost sad it is too hot right now to wear it!